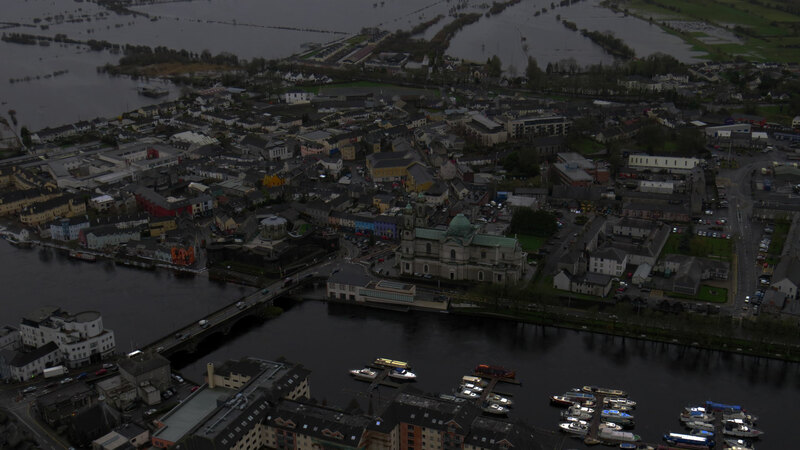 Providing access to Flood Plans and Flood Maps developed by the OPW and information on flood risk management in Ireland. The Office of Public Works (OPW) is the lead organisation for flood risk management in Ireland. We have been investing in flood relief schemes to protect communities since 1995. 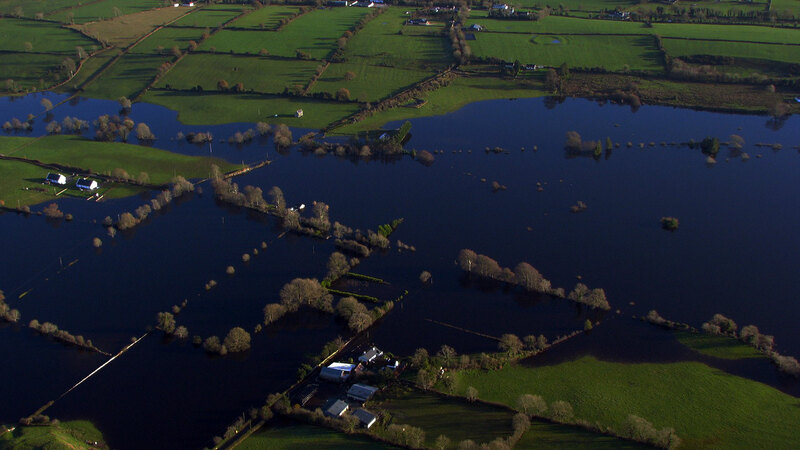 The OPW has now studied and assessed flood risk in Ireland. We have focussed on areas of significant risk throughout the country, across 300 communities. We created Flood Maps to describe existing and potential flood risk. We have now set out in Flood Plans how that flood risk is to be managed through investment in flood relief schemes and other policy measures. The Flood Plans detail the flood risk and proposed feasible flood risk management measures for 300 areas of significant flood risk throughout the country. Individual Flood Plans have been prepared for each of the 29 River Basins that include the 300 communities. These Plans set out the roadmap for both investment and policy decisions for the coming 5-10 years. Our Flood Plans viewer allows users to see at a glance what measures are in place and proposed for locations throughout the country. The Flood Maps provide a detailed picture of flood risk for a range of flood event scenarios including climate change. The Flood Maps have informed the development of the Flood Plans and the proposed measures to be implemented. The Flood Maps support planning and emergency response and allow property owners to be prepared for possible flood events. Our Flood Maps viewer allows users to access a range of maps for specific locations and information about past flood events.